Uncharted 4: A Thief’s End’s story trailer was released today, giving us thrills, drama and action. But not all was well with the trailer in question. 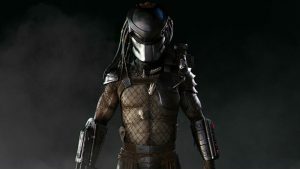 Ubisoft, developers of the Assassin’s Creed franchise, called out Naughty Dog for using Assassin’s Creed concept art without permission. 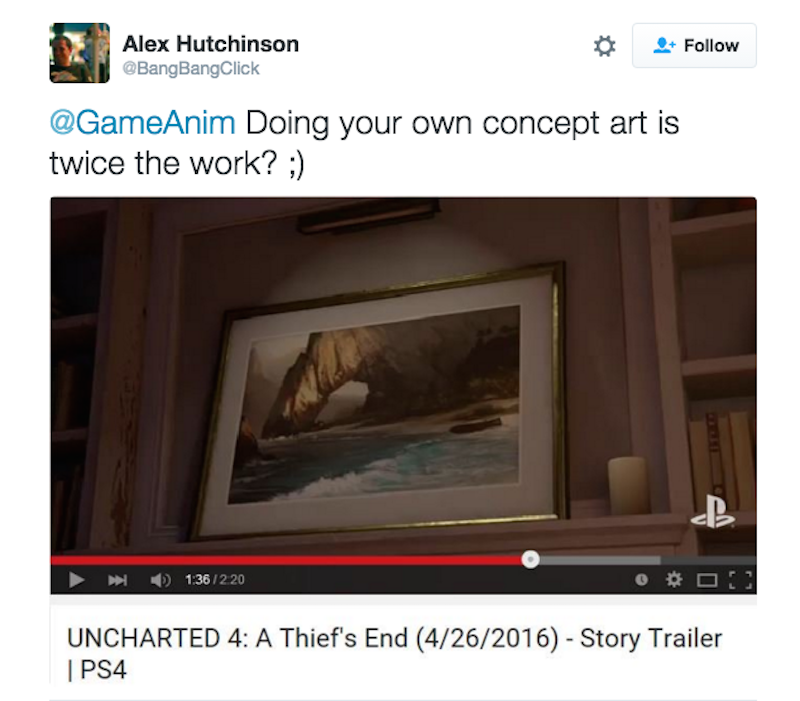 The concept art was from Assassin’s Creed IV: Black Flag and appears as an artwork in the Uncharted 4 trailer. For reference, take a look at the original concept from Assassin’s Creed IV: Black Flag. 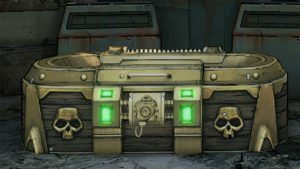 But how was this art theft noticed? 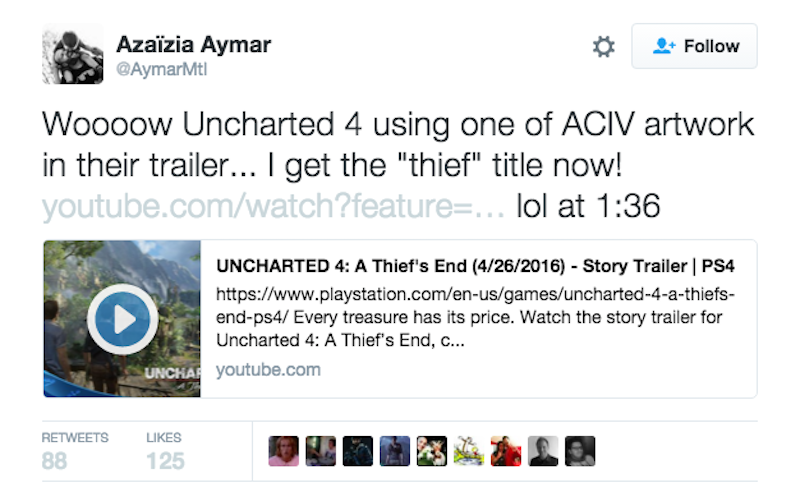 Ubisoft’s Aymar Azaizia took note that Naughty Dog had “borrowed” their art. Another Ubisoft staff member, Alex Hutchinson, the director of Assassin’s Creed III and Far Cry 4, had something a little more brutal to say. 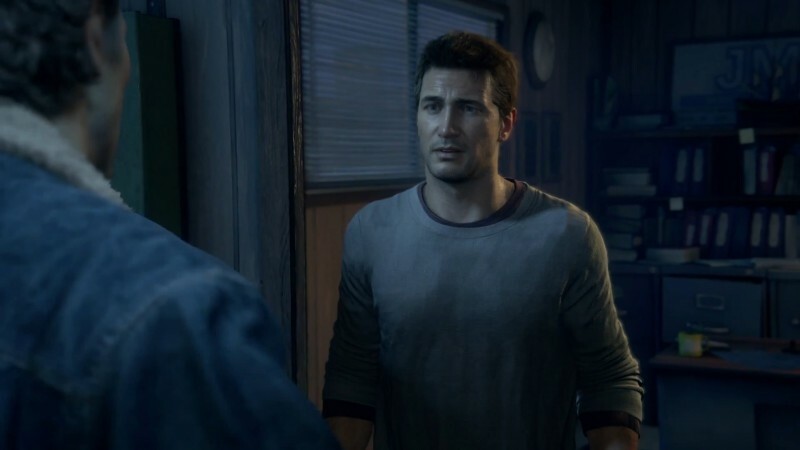 Ubisoft themselves declined to officially comment about Uncharted 4‘s story trailer. 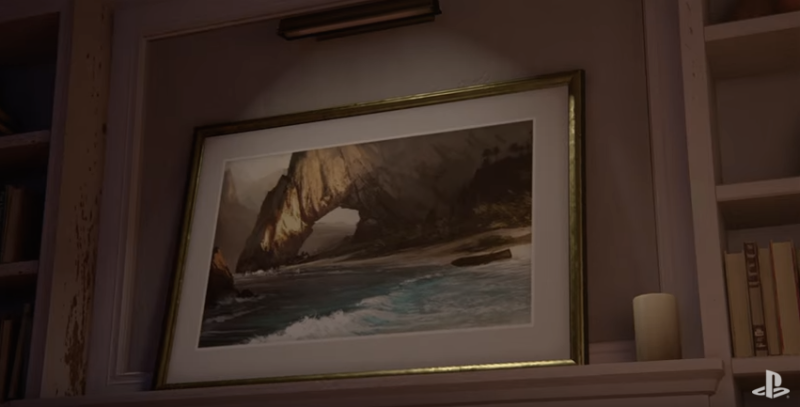 Naughty Dog, in response, replaced the imagery used within the story trailer with new artwork. What are your thoughts on this whole situation? Share your thoughts below.